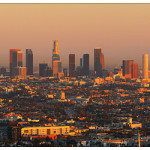 Our traffic control services are available in Los Angeles and Orange County. 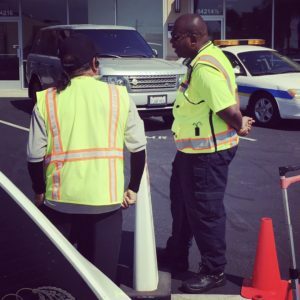 Parking Management Services of America understands how to efficiently implement crossing guards and traffic control services in Los Angeles & Orange County. 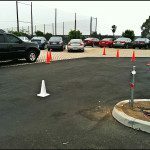 Traffic control services are an important part to the proper planning and development of any parking management operation. These operations include special events and crossing guard services. The first step in achieving efficient traffic control services is to have a parking consultation with a parking management company. 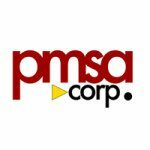 Such a company should have the experience in managing and directing traffic control services for large volume commercial venues. 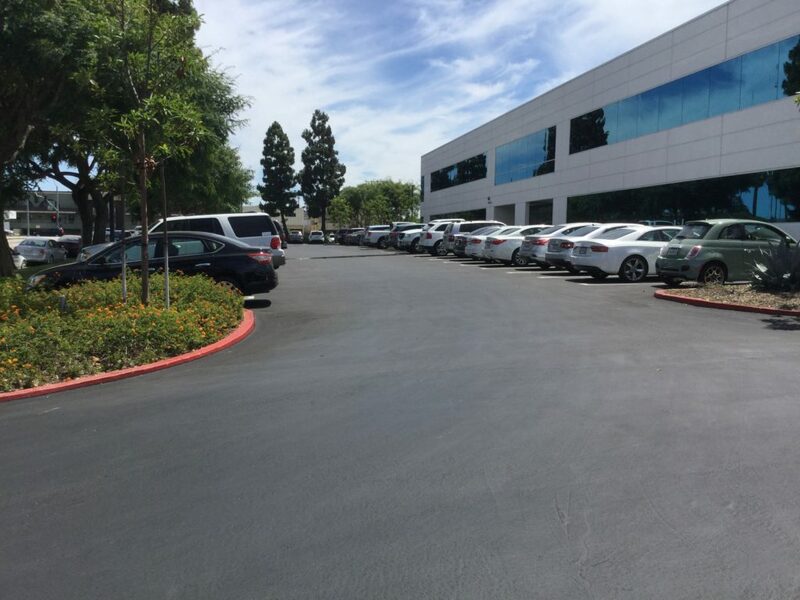 Having this experience is probably the most important attribute when it comes to our parking industry. It is by far one of the more valuable traits because experience cannot be taught. It is something that must be learned hands on. At least that is our professional opinion based on our consultations with clients in the past. 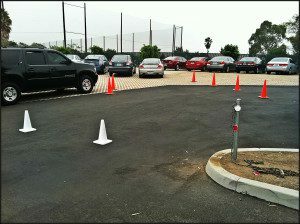 We can set up passenger loading zones and crossing guards as part of our traffic control services. 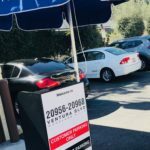 Parking Management Services of America has been one of the most recommended traffic control services for many well-known and respected clients in Los Angeles and Orange County. 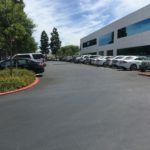 Our company’s management team has over 30 years of combined experience when it comes to addressing and implementing the logistics for commercial parking lots and its related traffic control services. 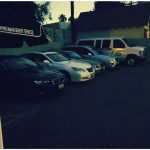 We can also provide any needed parking management equipment and parking attendant services should your venue require. Furthermore, we can offer friendly and professional crossing guard services. 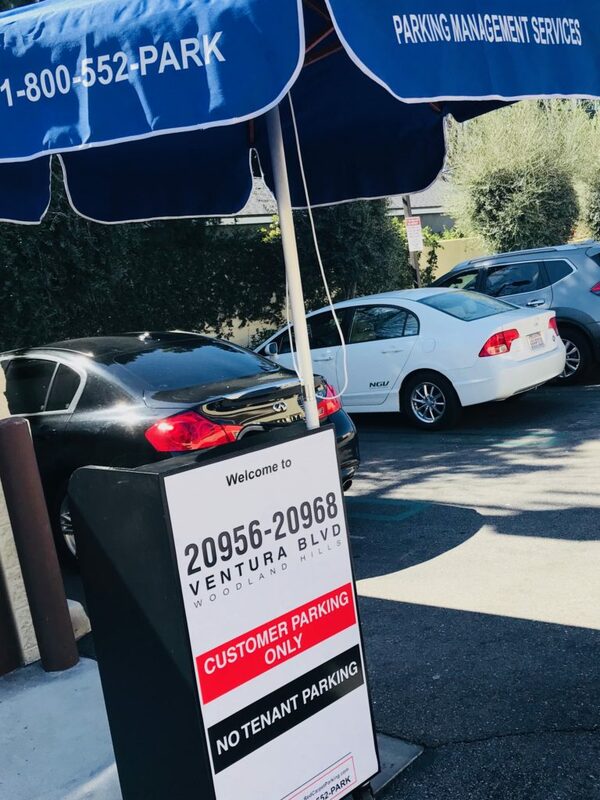 All of our parking attendants have the required experience, knowledge, and customer service skills that are essential in providing a professional traffic control experience for your venue’s guests. 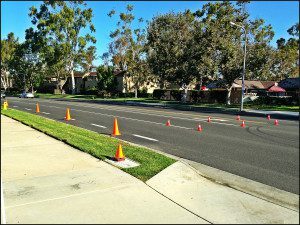 We offer professional crossing guard services..
Our Crossing Guard and Traffic Control Services are Available Throughout Greater Los Angeles and Orange County. Our traffic control services are available for most cities located within the counties of Los Angeles and Orange County. 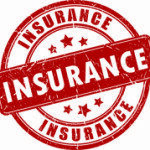 In some cases, certain restrictions may apply when trying to add a traffic control service. We recommend that businesses always consult with their local department of transportation (DOT) in order to determine what these restrictions may be. However, these restrictions would normally only apply when interfering with the public right of way. 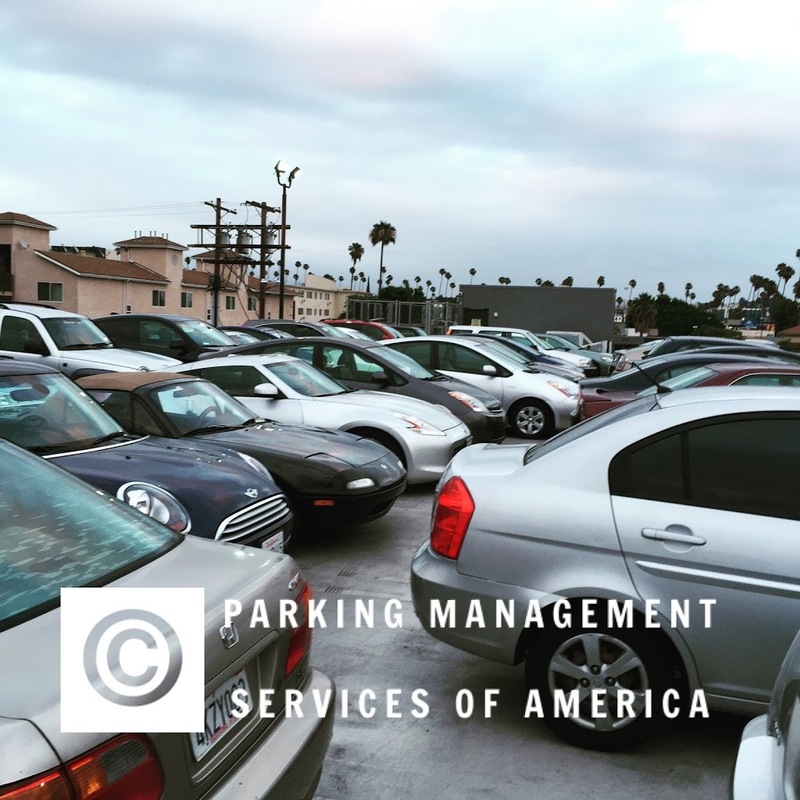 For more information on how Parking Management Services of America can help with your venue’s traffic control or crossing guard services, please contact us online or call us toll-free at 1-800-552-PARK (7275) or 818-546-8586. 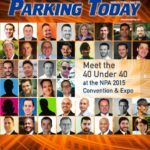 As a member in good standing with the National Parking Association, you and your guests can remain confident knowing that Parking Management Services of America abides by their code of ethics, thus ensuring the safety of your event!